Missoula is known for a lot of good things, but chief among them is our willingness to look out for our neighbors in need. Unfortunately, now is one of those times. 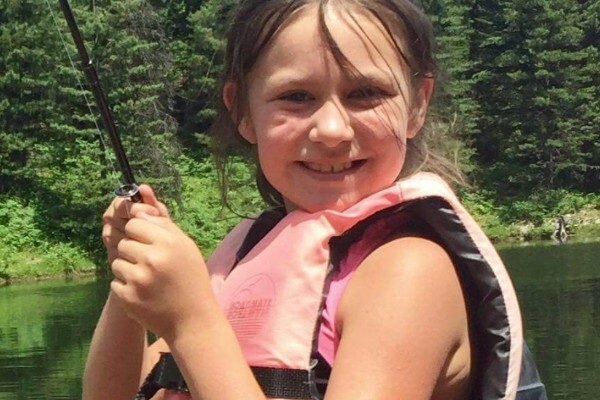 Eight-year-old Lolo resident Carli Miller was killed on Highway 93 earlier this month when her family’s vehicle was struck head-on by a pickup truck. The Millers were headed out to enjoy one of this region’s greatest summer pastimes – a day of huckleberry-picking. And now their lives will never be the same. In addition to Carli’s tragic death, several other family members were hospitalized with serious injuries. And so now in addition to their heartbreak, they also face financial crisis. Only time will help soften the former; but for the latter we as a community can do a lot to make things easier. A benefit fundraiser has been set up for Aug. 6, 2-7 pm at Roper’s Lounge, 10565 US Highway 12. It will feature live music by Zoo City as well as lots of opportunities to contribute financially through live and silent auctions, raffles, etc. But there’s another way you can pitch in, especially if you own or operate a business or organization: Consider donating to the auctions and raffles. Art, furniture, trips, construction items, athletic gear – even gift baskets of food, coffee, drinks, gift certificates. Anything you can give up, Miller’s supporters will gladly come and pick up. All you have to do is call Frank at Ropers Lounge. That’s 273-4848. If you are inclined to drop your donations off, however, you don’t have to take them all the way to Lolo. Drop-sites have been set up at two Missoula businesses: Garden City Plumbing, 4025 Flynn Lane; and Western Title & Escrow, 1200 S Reserve, Suite M.
Nothing eases the pain of tragedy, but a lot can ease the unnecessary inconveniences that come along with it. Thank you, Missoula, for stepping up to the plate!